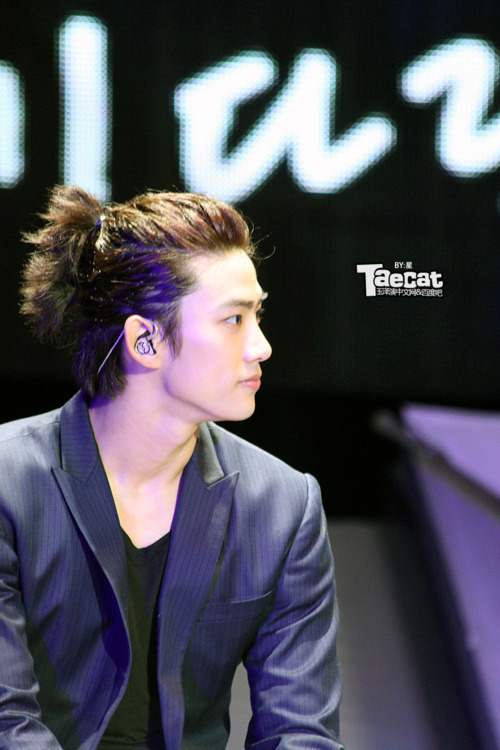 Taecyeon.. YASSSS!!! 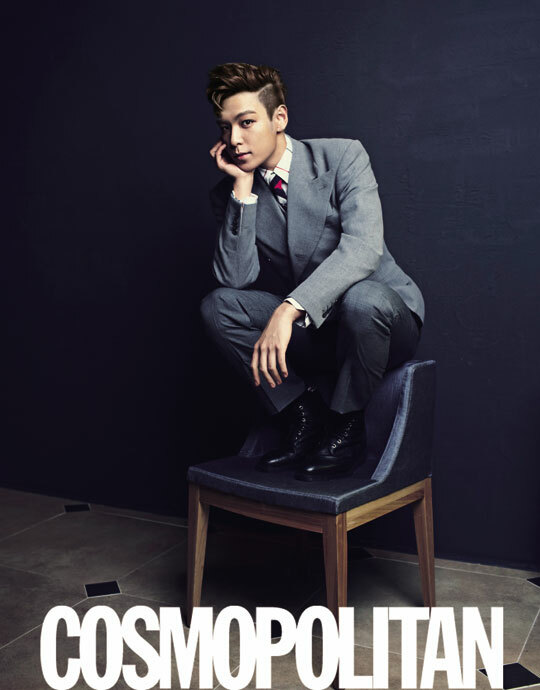 GIVE ME NINJA PONY TAIL AGAIN!!! GROW YOUR HAIR OUT!!!! Anddddd a bonus...lol Suzy & Taec. Wow, I didn't expect to see Namie on your list of hotties! I knew you'd like that. Expect the unexpected.